Km 51 Autopista Habana-Pinar del Río, Pinar del Río. 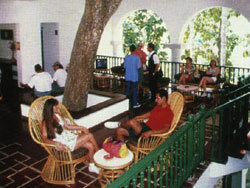 Located just forty-nine miles west of Havana in Las Terrazas forest preserve , Hotel Moka is one of the most unique hotels ever seen. 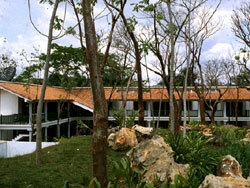 Set amid the forested hills of Las Terrazas, it’s difficult to say where the 4-star hotel stops and the forest starts. In short, the Moka is romantic, intimate, and fully deserving of your time. 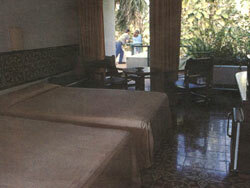 No reviews for Hotel La Moka yet.